What's in a name...Words matter! 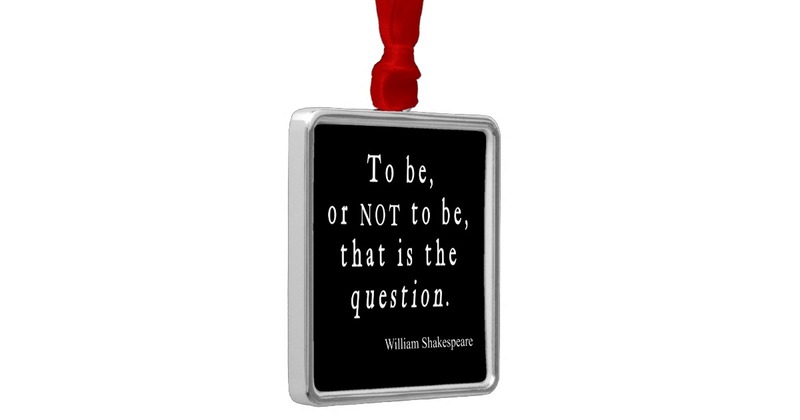 Shakespeare's saying is interpreted to mean that the "names" we give to things does not affect what the things actually are...however the word used to represent a concept can be critical to universal understanding. One of the goals during the development of the standardized language for dietetics was to use plain english language terms for easy understandability. But the term selected also had to be precise enough to clearly identify a singular unique problem that a dietitian could address. 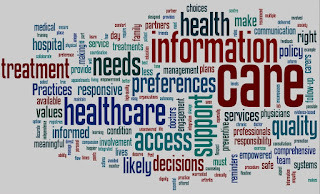 When selecting words to become terms, the emphasis was on clarity and accuracy--generally assuming that the purpose of the communication was from healthcare professional to healthcare professional. The emphasis was not on political correctness or acceptability of using the terms from the clients' perspective. The terms were not developed with the intention that the dietitian would actually use the words in conversations with clients. Over the years there have been concerns about the actual words selected. The first concerns came from the hospital legal experts who were concerned about legal liability if the dietitian identified "inadequate" intake. They were worried that the word "inadequate" could be construed to be assigning "blame" for the inadequacy to the healthcare organization and therefore generate potential for liability/lawsuits. The Academy sought legal advice. The lawyer reviewed terms used by other healthcare professionals and concluded that our term was similar to other terms in use and that it should not generate liability any different than other currently used terms when used appropriately. 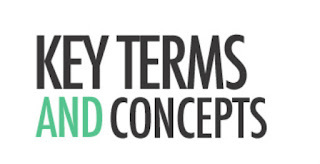 However to ease the concern, the concept of a synonym was introduced.--another word or term that could be used that would mean essentially the same thing. The alternate term selected for inadequate was "Suboptimal" intake. Likewise for terms with "deficit" such as "Food and Nutrition Knowledge Deficit," the approved wording could be "Limited food and nutrition knowledge". These term seemed "softer" and were chosen as the official synonym that retained the same definition and reference sheet as the original term. While this term was not very "patient/client friendly", the committee could not find suitable alternate terms to convey the same concept. Many other terms that may be accurate, could also be perceived negatively by patients if they disagree with the healthcare professional's assessment. For example those who are consuming large quantities of alcohol may object to having "excessive alcohol intake", "Not ready for diet/lifestyle change", "inability to manage self care", or a number of other terms that describe problems that need to be addressed by dietitians. 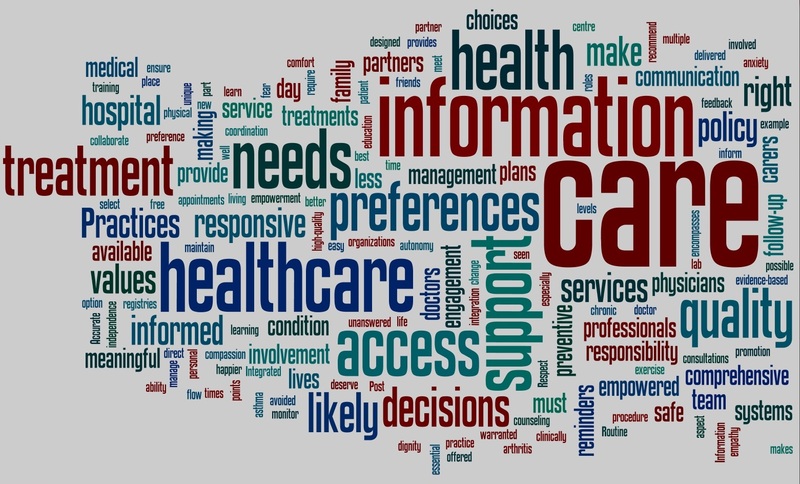 As more organizations view the E H R as a shared document used by the healthcare community AND the client, these issues will likely become more important. Finding the balance between terms used by healthcare professionals and client friendly words is likely to be a larger issue in healthcare--not just confined to dietetics terminology. (1) Step 2. Nutrition Diagnosis, eNCPT Manual. Available at https://www.ncpro.org/pubs/2018-idnt-en/page-044. Accessed Feb 1, 2019. (2) eNCPT Reference Manual - Submission for Changes. Available at: https://www.ncpro.org//404.cfm?404;http://ncpt.webauthor.com:80/terminology-submission-process. Accessed Feb 1 2019. (3) Unsupported beliefs/attitudes about food or nutrition-related topics Reference Sheet. eNCPT Manual. Available at https://www.ncpro.org/pubs/2018-idnt-en/codeNB-1-2. Accessed Feb 1, 2019. In late 2018, the World Health Organization has released the Beta version of the classification system for health interventions called the International Classification of Health Interventions. (1) As "Beta" indicates this is not a final version, but is being released for testing and comment. While many countries and professions have developed their own list of procedures to describe interventions, this classification is hoped to be a unifying structure. It will be interesting to see how the eNCPT can be mapped to the ICHI in the future. This classification system is intended to reflect the interventions delivered across all sectors of the health system: medical, surgical, primary care, community health, rehabilitation, allied health, mental health, nursing, assistance with functioning, traditional medicine and public health interventions. The terms are now available in an on-line searchable database and have ~8000 intervention terms. Each intervention in ICHI is described in terms of the target (the entity on which the action is carried out), the action (the deed done by an actor to the target), and means (the processes and methods by which the action is carried out). an act performed for, with or on behalf of a person or a population whose purpose is to assess, improve, maintain, promote or modify health, functioning or health conditions. a purposely planned action(s) designed with the intent of changing a nutrition-related behavior, risk factor, environmental condition, or aspect of health status to resolve or improve the identified nutrition diagnosis(es) or nutrition problem(s). This Classification is comparable to the Nutrition Intervention terms included in the eNCPT. See below for a few examples. 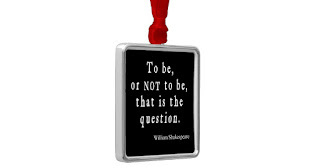 To Use or Not to Use The Medical Diagnosis in a PES statement?? When developing the dietetics standardized language, now called the eNCPT, there was considerable debate about the connections between the medical diagnosis and nutrition diagnoses. We concluded that a medical diagnoses alone was insufficient to describe the problems that dietitians address..
Can a medical diagnosis be used in the PES as an etiology (or underlying cause) of the nutrition diagnosis? Can a medical diagnoses be used in the PES a sign and symptom for a nutrition diagnoses? Relying on a medical diagnosis as the etiology is not particularly useful. Using the medical diagnoses as the etiology is problematic since dietitians are not expected to directly "intervene" to resolve a medical diagnoses. Using a medical diagnoses also can limit the dietitian's thinking about what etiologies exist for a nutrition diagnoses that dietitians can impact. Examples have been created to demonstrate this difficulty and show alternative ways to construct the PES statement.. Inadequate energy intake related to COPD as evidenced by energy intake ~800 kal less than estimated energy needs. While this may be accurate, the dietitian is not usually able to intervene directly on the shortness of breath caused by COPD. Inadequate energy intake related to inability to eat large quantities of food OR inability to cook and serve food as evidenced by reports of SOB and fatigue prior to finishing meal and limitations on ADL of cooking and serving food. Both of these etiologies are certainly a results of shortness of breath caused by COPD, but they are etiologies that a dietitian can reasonably create nutrition interventions to address. So the recommendation given has been given.....whenever possible find an etiology that is not a medical diagnosis that the dietitian can independently address. So if we are not recommending using a medical diagnoses as an etiology, why is it included in the Nutrition Diagnoses Reference Sheet? Data from the medical history, including medical diagnoses, are shown as signs and symptoms in the Nutrition Diagnosis reference sheets. Signs and Symptoms are nutrition assessment data that are clustered together to identify whether a specific nutrition diagnoses exists. You can use a medical diagnosis as "proof" or "evidence" that a specific nutrition diagnosis is present, along with other specific data. For example including the medical diagnosis of diabete mellitus along with Hemoglobin A1C value and carbohydrate intake will fully describe how the dietitian identified and verified that excessive carbohydrate intake was a nutrition diagnosis. The medical diagnosis usually would not be sufficient by itself to support a nutrition diagnosis. Bottom line: Use of medical diagnoses as an etiology is discouraged since it is not usually helpful in guiding the selection of a nutrition intervention. However a medical diagnosis may be PART of the cluster of data used to determine whether a nutrition diagnosis exists and may be used as a sign to support selection of a Nutrition Diagnoses. Often a general nutrition diagnosis may be technically correct, but lacks the specificity that would reflect advanced critical thinking. For example "Inadequate oral intake" reflects an accurate but basic understanding of a problem where a client is not consuming adequate nutritional intake. It can represent a wide continuum of situations. The intervention for "Inadequate oral intake" could be any intervention that increased oral intake of any kind. This nutrition diagnoses also requires the least amount of nutrition assessment data to support the nutrition diagnosis. However an experienced dietitian may use a more precise nutrition diagnoses to reflect a specific target nutrient. For example. "Inadequate energy intake" or "Inadequate protein intake" may reflect more precise descriptions of the nature and severity of the client's condition. The more specific nutrition diagnoses will direct the nutrition interventions' focus to the most important nutrient need or problem. The more specific nutritional diagnoses also require more specific nutrient analysis and estimates of nutritional requirements as signs and symptoms to document the presence of the nutrition diagnoses. Inadequate energy intake related to side effects of oncology and diagnosis of cachexia as evidenced by energy intake of less than 200 kcal versus estimated energy needs for cachexia of 2000 kcal. The dietitian in this case might also have another nutrition diagnosis reflecting either the increased nutritional needs for cachexia and/or highlighting a focus on protein intake as well as energy. Often students start with the more basic nutrition diagnoses and with experience will progress to routinely use more specific nutrition diagnoses reflecting a clear understanding of the medical condition and nutritional status of the individual patient. While the first PES statement would be technically accurate it lacks the specificity and doesn't reflect the totality of the patient's medical condition. Achieving the IOM Competencies (3rd ed.). [Vital Source BookShelf]. 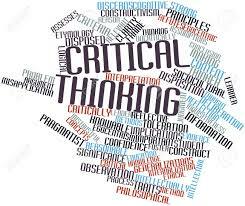 Critical thinking in Monitoring and Evaluation focuses on selecting and using the most appropriate outcomes/indicators. The Pareto Principle or Pareto's Law may apply...you are looking for the critical few indicators that will give you the best picture of whether your intervention has been successful. You may want to choose process indicators as well as outcome indicators from various places in the cascade of outcomes. For example with a client receiving Medical Nutrition Therapy (MNT) for Disorders of metabolism indicators could be chosen reflecting knowledge or attitude toward making a change, servings of specific foods, dietary fat intake, and changes in serum LDL cholesterol. For example, if you select dietary intake for a specific nutrient you need to decide if you will compare the intake to DRIs for healthy individuals, to targets for therapeutic nutrition interventions, to a nutrition prescription, or to a step-wise reduction or increase toward an optimal nutrition prescription. If a client who received MNT using the Evidence-Based Nutrition Practice Guidelines for Disorders of Lipid Metabolism has achieved an 8% reduction (compared to an expected reduction of LDL from 7% to 22% reduction after 12 weeks) the conclusion would be that outcomes were within expected range. However if the client who received MNT for Disorder of Lipid Metabolism only achieved a 4% reduction in LDL cholesterol, the dietitian would explore explanations for not achieving expected outcomes. For example, did the actual dietary intake meet the targets for dietary fat and food choices, had client been following the dietary modifications for the full 12 weeks, were there other factors (e.g. medications like prednisone or beta-blockers) that could have affected LDL cholesterol levels. Using that same example, if the dietitian determined that the actual intake had not been modified enough to meet the nutrition prescription; then the dietitian and client might explore factors that impacted ability to make changes in dietary intake (e.g. family support, availability of desirable food choices, importance placed on making changes). The dietitian and client might want to discuss whether scheduling additional follow-up appointments are desirable to make further changes toward an optimal nutrition prescription or maintain current changes. 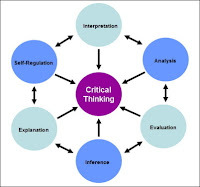 The critical thinking during the monitoring and evaluating is essential to establishing and using a M&E plan that evaluates the success of the intervention and/or sets the stage for modifying or adding nutrition interventions to achieve greater success. Is the NCP Patient/Client Centered? Is the Nutrition Care Process Patient/Client Centered?? 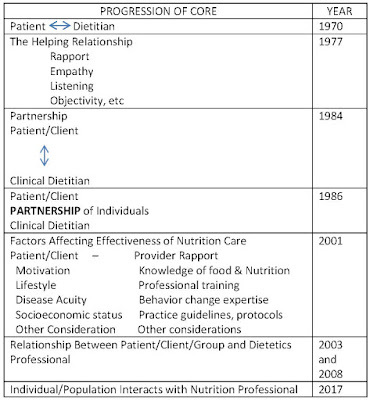 While the steps featured in the pictorial NCP model focus on dietitian activities, the center of the model reflects the importance of the interaction between the dietitian and the client. Positioning this in the center indicates that this is the “core” of everything that surrounds it. 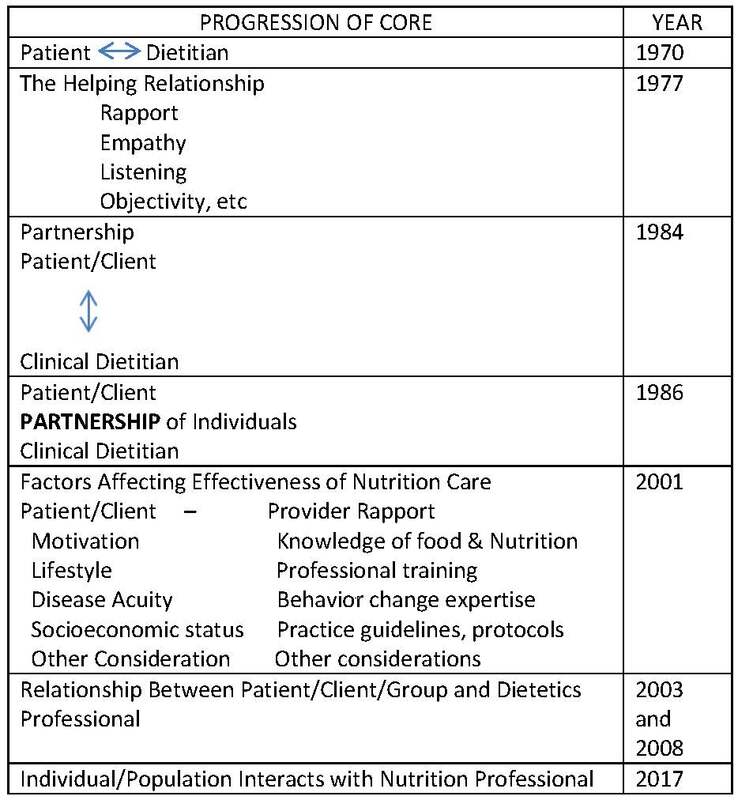 When the Academy published their first model in 2003, the diagram drew heavily on Hammond’s work, and the core was labeled as “Relationship between patient/client/group & dietetics professional”. In the subsequent 2008 revision, Marian Hammond was invited to participate with the Academy committee and expressed her belief that the relationship was the important part of the model. In the 2017 Nutrition Care Process update the center was relabeled as “Individual/Population Interacts with Nutrition Professional”. However the title of the article presenting the 2017 update of the Academy’s model indicated a realizing people centered care was one of the focuses of the update. The the rationale for replacing the previous core label was that "interaction" was a broader and more inclusive term than relationship. The example given was that the change would allow for surveys where there was no “relationship” between the client/population and the nutrition professional. The same would be true for other steps in the NCP, e.g. population focused interventions such as price adjustments, or interventions to increase store offerings of healthy food products. While these two words, Relationship and Interaction, both reflect the focus on the individual or group and the nutrition professional they have slightly different definitions. A key part of identifying the true need and selection of an optimal intervention for an individual or population depends on input from both the individual/population and the dietetics professional. Regardless of the varying definitions and word choice, the core of the model depicts the concept that for the nutrition care process to be effective it must be focused on engaging and meeting the needs of the individual or population group. Hammond, M, Myers, EF Trostler, N. Nutrition Care Process and Model: An Academic and Practice Odyssey. 2014:114(12). p 1879-1894. Swan, WI, et al. Nutrition Care Process and Model Update: Toward Realizing People Centered Care and Outcomes Management. 2017:117(12), p 2003-2014. 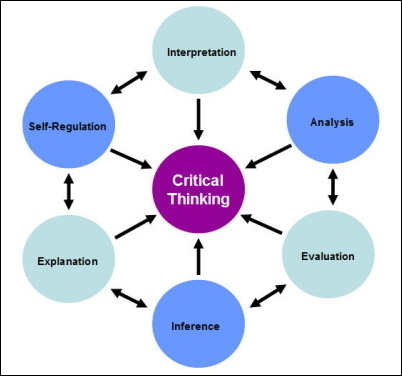 One type of critical thinking that occurs during the Nutrition Diagnoses step is to identify the most important Nutrition Diagnoses. When the dietitian identifies the nutrition diagnoses that exist, in many cases there may be too many to address all of them immediately. Some nutrition diagnoses require immediate attention and some can be addressed later over time. Deciding which Nutrition Diagnoses to start with is truly part of the "art" of dietetics. If the patient was referred to you, priority should be given to the specific problem identified on the referral. In a few situations, additional information that you collect during the nutrition assessment step may cause you to consider a different intervention than the original request. If this is the case, it is essential that you communicate your rationale for taking or recommending a slightly different approach. As a member of the healthcare team it may be optimal to do this verbally as well as include information in the Nutrition Progress Note. The medical condition(s) also are key considerations. 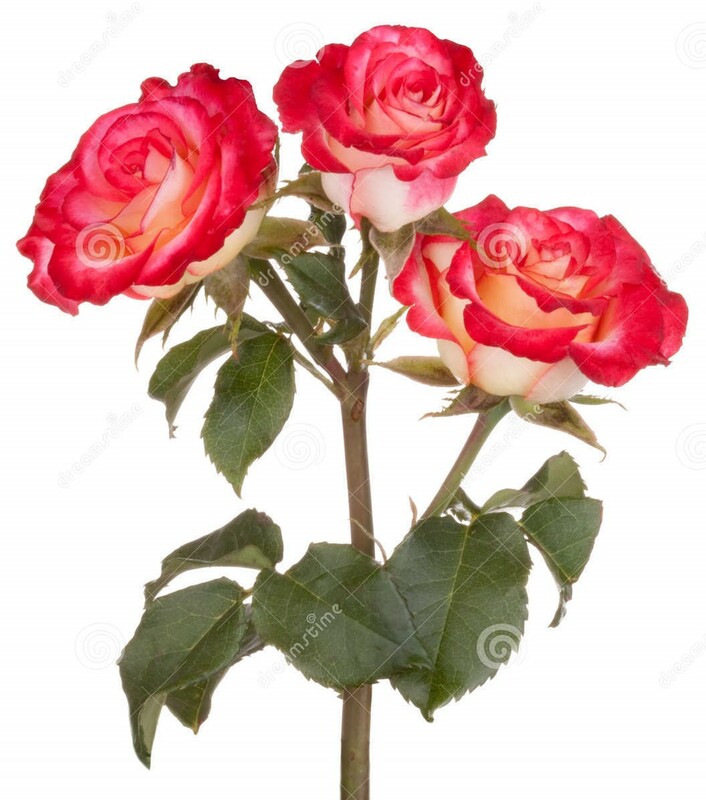 You want to select the nutrition diagnosis that if addressed is most likely to either improve the medical condition or stop/slow the deterioration of the medical condition(s). This is based on the pathophysiology of the medical condition. This may vary depending on the stage or severity of the medical condition. Knowing the current and as well as likely progression of health status (overall health of the individual) will allow you to predict which of the nutrient shortfalls or excesses are likely to have immediate high impact and need addressing now versus those that are likely to be less severe or only have impact after a prolonged time and can wait for addressing at a later time. Evidence-based dietetics means basing decisions on the best evidence available. How strong the evidence is for the relationship of a nutrition diagnosis to the current medical condition or health status on is an important consideration. You may choose one nutrition diagnosis over another because the science may be emerging for one but the evidence is STRONG for the other (has been confirmed through repeated studies). We are a patient/client centered profession. As a dietitian we bring the science "to the table" but in the outpatient setting the patient is the one that has the final decision about what they wish to address at this time. The dietitian may propose suggestions with data on why they would recommend addressing a particular nutrition diagnosis, but the decision should be made jointly with input from the patient. When the patient is hospitalized, it is usually the physician who is the "captain of the team" that considers the various options, including patient preferences. There may also be patient specific or condition specific criteria in addition to the more general criteria discussed here. Bottom Line: Consider the referral, impact on medical condition or health status, strength of evidence, and patient preference to select the most important Nutrition Diagnosis to start with during the patient encounter.